A Doncaster vicar, originally from Tredegar, will be the next Dean of Brecon. 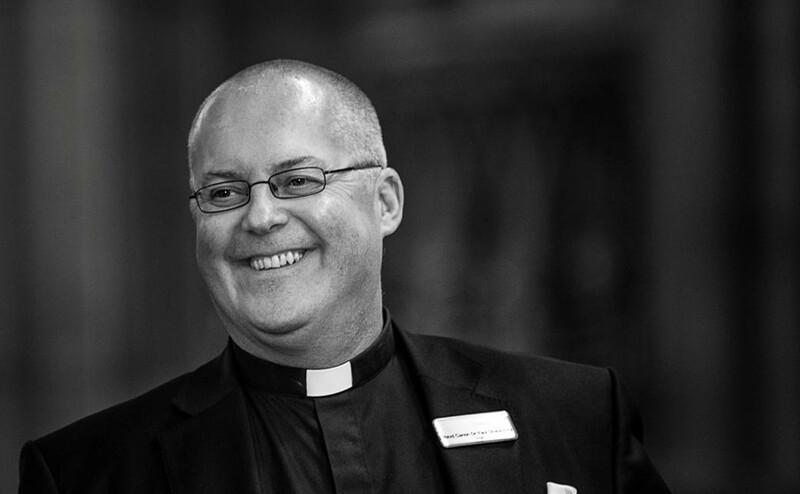 Canon Dr Paul Shackerley, presently Vicar of Doncaster Minster, has been appointed as Dean by the Bishop of Swansea & Brecon, the Rt. Rev’d John Davies. His appointment follows the retirement this month of Geoffrey Marshall who served as Dean for five years. Dr Shackerley was brought up in Tredegar, but he has served the entirety of his ministry in the Church of England. He has a wealth of wide ministerial experiences, both parochial and cathedral, as well as experience of engaging with the civic and business communities. Following service in the Royal Army Medical Corps, Dr Shackerley worked in parishes as a Church Army Officer for eight years. 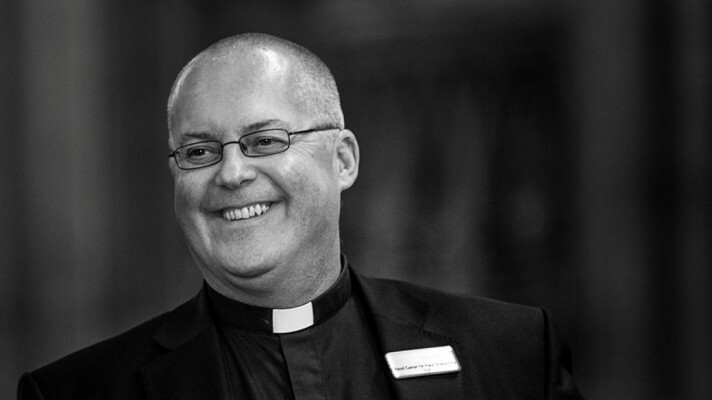 He was ordained in 1993 and served in parishes in London and Chelmsford. In 2002 he was appointed as Residentiary Canon and Vice-Dean of Sheffield Cathedral, a post which he left in 2010 to take up his present appointment.  He will be installed on Saturday, September 13th. Dr Shackerley said, “I believe that I have been shaped and prepared for this next phase of ministry by the people and places of the parishes I have served, Sheffield Cathedral and the Archer Project (for homeless people), and Doncaster Minster, where I have enjoyed working in teams and in partnership with civic, businesses, tourism, and the arts. This was posted on 8 June 2014.